Introducing the 2018 coding fellows! Each summer, Less Annoying CRM hosts a summer program that teaches programming skills to a small group of college students. You can learn more about the fellowship program here. Let's meet this summer's fellows! Alia is a rising junior majoring in Sociology and Women, Gender & Sexuality Studies at WashU. 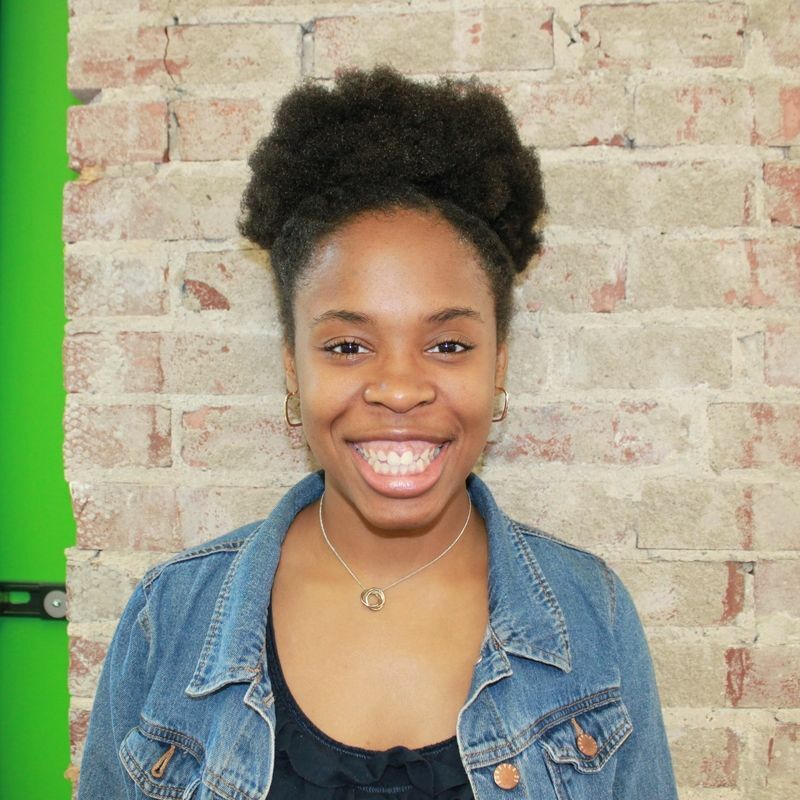 She has been attempting to complete a research project on policing across the many municipalities in the St. Louis area, but did not know how to create a program that would help her sort through the data she collected. She found the Less Annoying CRM fellowship as an avenue through which she could develop a transferable skill and actually accomplishing her research goal. Amanda is a rising sophomore majoring in Computer Science at WashU. 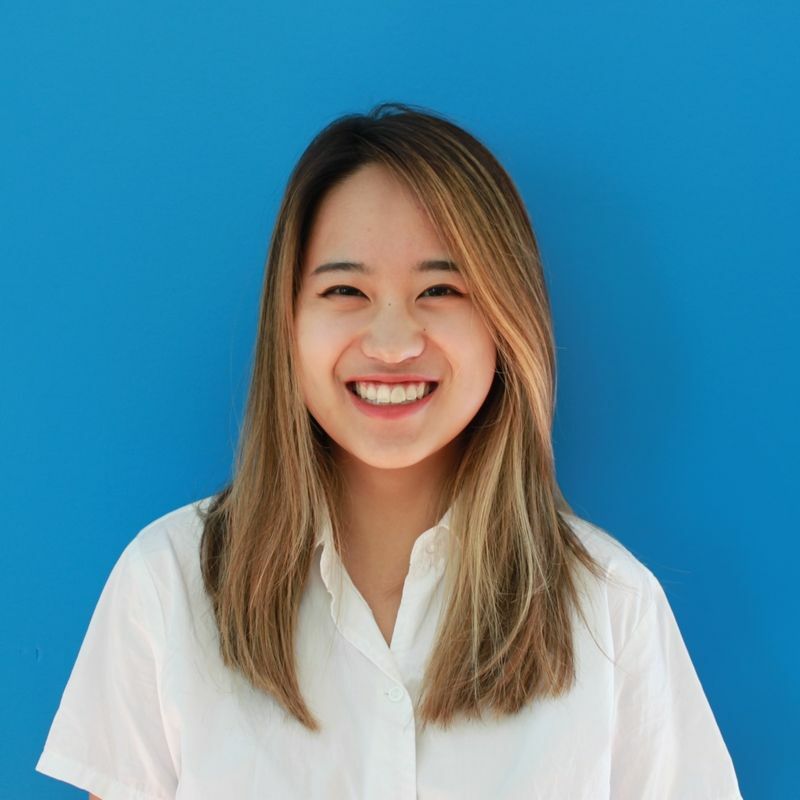 Originally from Cupertino, California, Amanda spends her free time listening to music, watching netflix, playing volleyball, and reading. 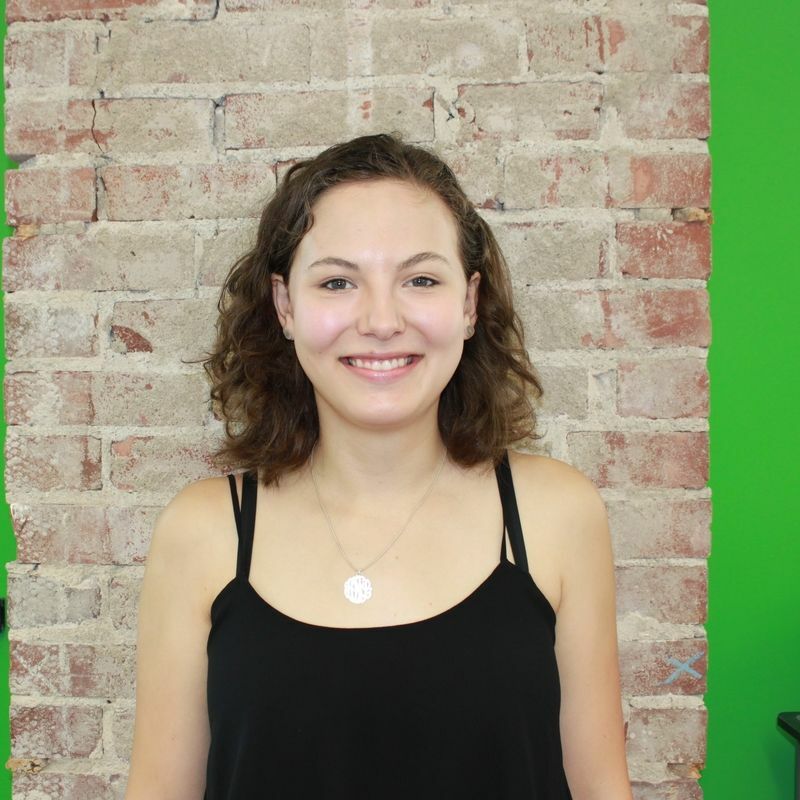 Her goal this summer is to learn as much about web development as possible and incorporate it into the creation of a website that will congregate resources for anyone who is stressed or anxious. Elly is a rising junior at WashU majoring in Cognitive Neuroscience, and comes to LACRM from Atlanta, Georgia. 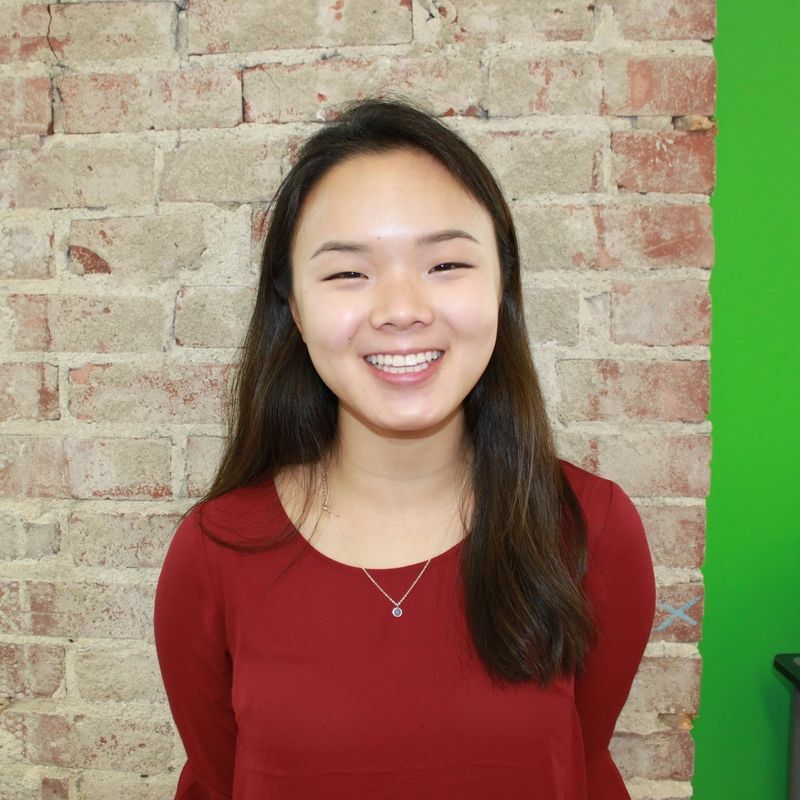 Elly applied for the Coding Fellowship to learn how to code without the pressure of getting good grades, and hopes that this skill will help her in the future in the medical field. 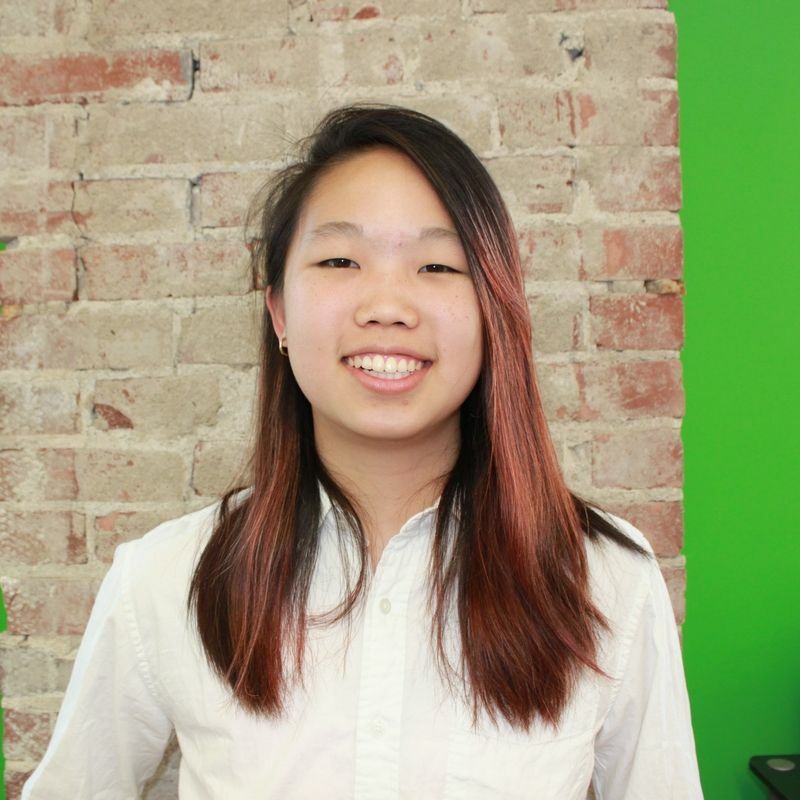 This summer, she's looking forward to get out of WashU and explore STL's food scene! Lindsay is a rising junior at WashU from Mountain Lakes, NJ. She is majoring in Philosophy-Neuroscience-Psychology, with minors in Design and Marketing. This summer, she hopes to learn how to code and how to cook. In her free time, she loves petting dogs and dreaming of having her own dog one day. Nadia is a rising Junior at Wash U majoring in Organizational Behavior and minoring in educational studies and Jazz studies. Originally hailing from Memphis, TN, Nadia shows a great appreciation for good music and great experiences. She joined the LACRM team because she appreciates their commitment to its values internally and externally. This summer she looks forward to expanding her horizons, challenging herself to be unconventional, and making St. Louis her home. Sami is a rising junior at Washington University in St. Louis, majoring in Psychology. She is originally from Chappaqua, NY. 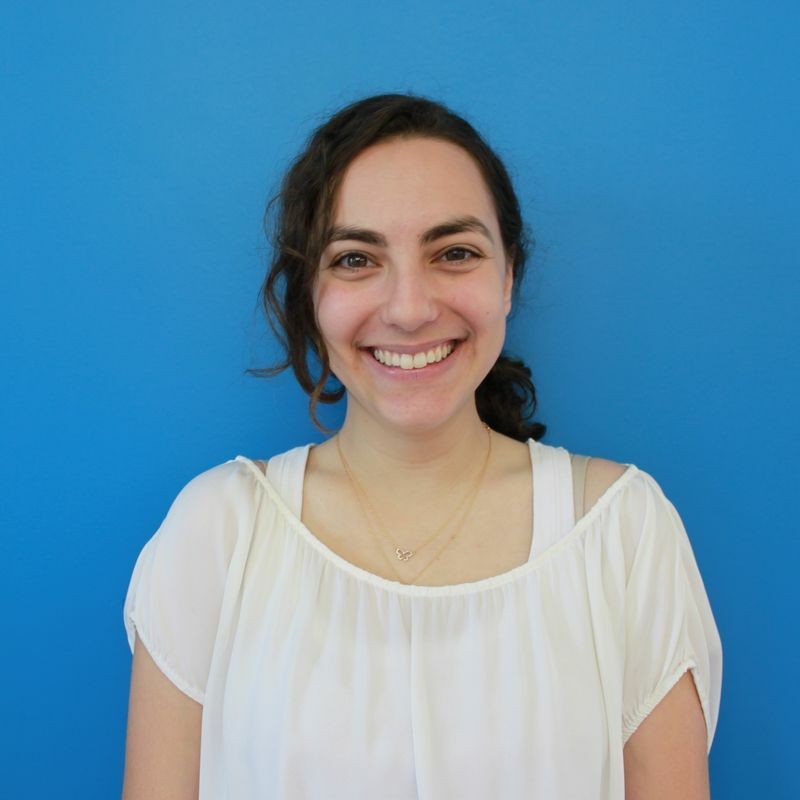 Sami applied to the Coding Fellowship because she wants to improve her coding skills while working with a team and learning about the tech industry. Sami enjoys reading, eating ice cream, and watching The Office in her free time!